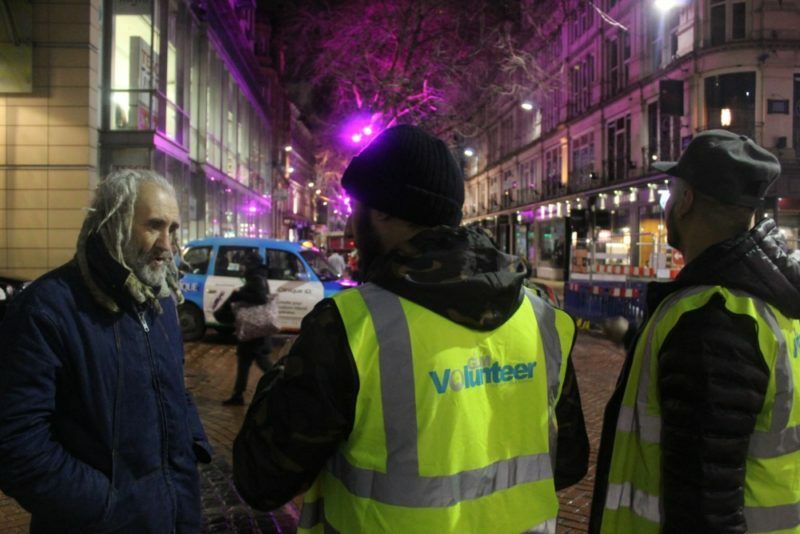 A Birmingham mosque has launched a winter freeze project to help protect the city’s homeless as temperatures plummet to deadly levels on the streets, especially at night. The Green Lane Mosque and Community Centre in Small Heath has opened its doors to the needy and vulnerable and has had an influx of service users, including a regular attendee restricted to a wheel chair. 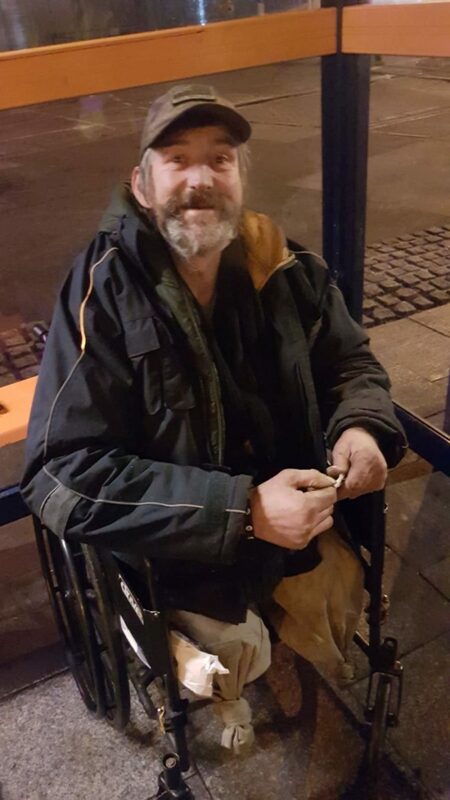 On his first night, the unnamed amputee had made his way to the mosque by bus, accompanied by another homeless friend. 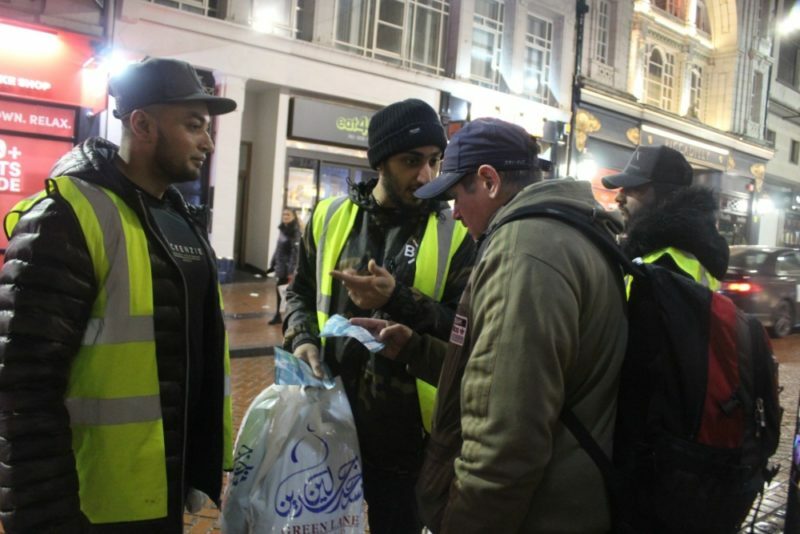 The friend explained that they were aware of the mosque being open after volunteers dropped leaflets to the homeless in the city centre on previous nights. They decided to come and check things out after the temperature got so cold that he couldn’t feel his feet. 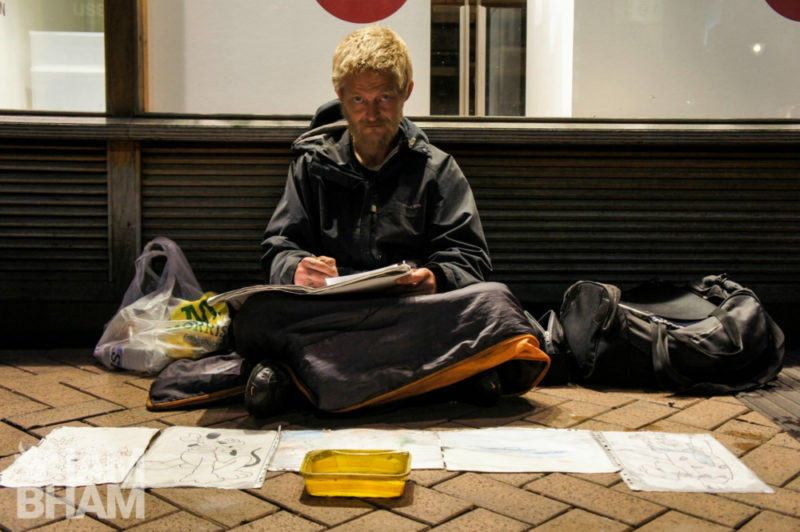 Recent freezing temperatures have been brutal for rough sleepers and those left out on the streets, with many being taken ill; or even losing their lives, as was the case of young Kane Walker whose dead body was found outside the Bullring only last weekend. 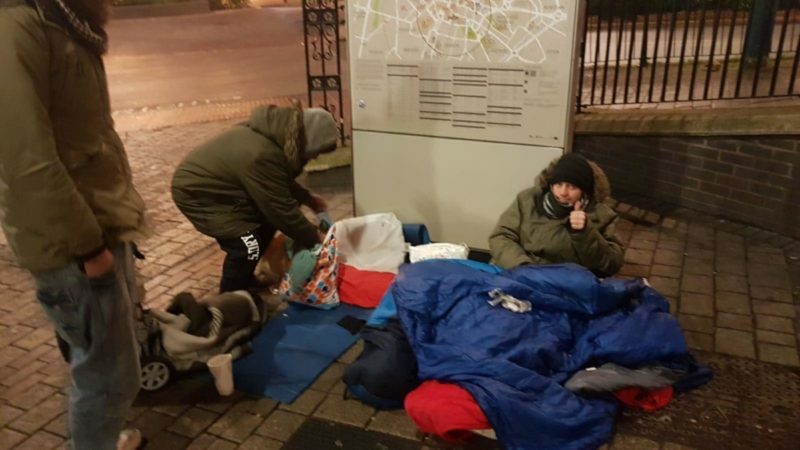 The Green Lane Mosque’s homeless initiative was the brainchild of Humayun Saleem, Head of Welfare Services at the centre, who was concerned about the winter temperatures and the increasing number of homeless people on the streets. Humayun, who has been the driving force behind the project, said: “We have had local takeaways and restaurants taking part by providing free food. 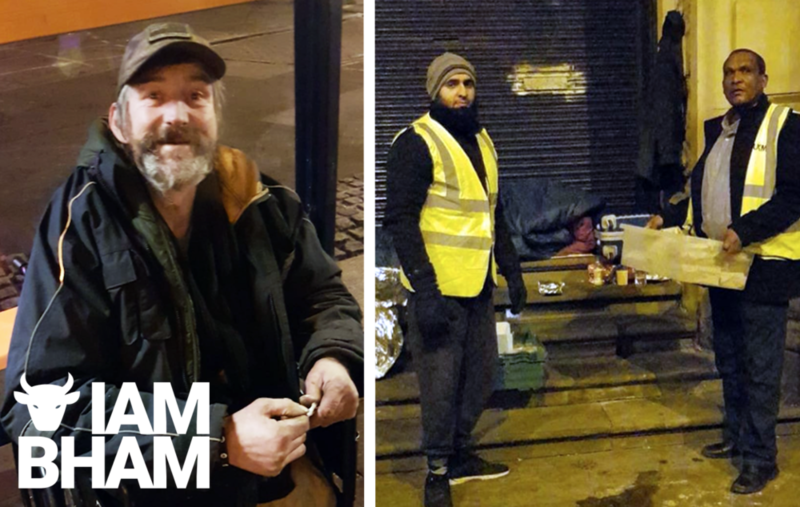 We had such a good response from our request for food from local restaurants that the volunteers have been able to go back out every evening and distribute food to the rough sleepers. On our first night, we distributed 50 food packs in minutes. The mosque and community centre staff are providing overnight stay in their large community hall, where they are also serving food, drinks, snacks and a warm tea for those staying over. The project is initially open for several weeks, after which the mosque team will assess the ongoing need as well as the community’s response and support of the project. Green Lane Mosque already runs a food bank, which has been established for several years and which was recently supplemented with the launch of a food kitchen, from which food is distributed to those in need around the Small Heath area every Saturday evening. The 40-year-old place of worship is home to a number of other welfare services for the community, including counselling services, a financial charity support service, a knife bank, social coffee mornings for women, and a monthly elderly social. Qais Khizar, support assistant at the mosque, said: “We have had a call out for volunteers from our congregation and have had a good response with about 20 people coming forward. Anyone wishing to volunteer with the Green Lane Mosque’s homeless outreach Winter Freeze team can contact Qais Khizar on 0121 703 0080.